Class of 1968 Reunion pic! Class of 1968 Reunion pic! 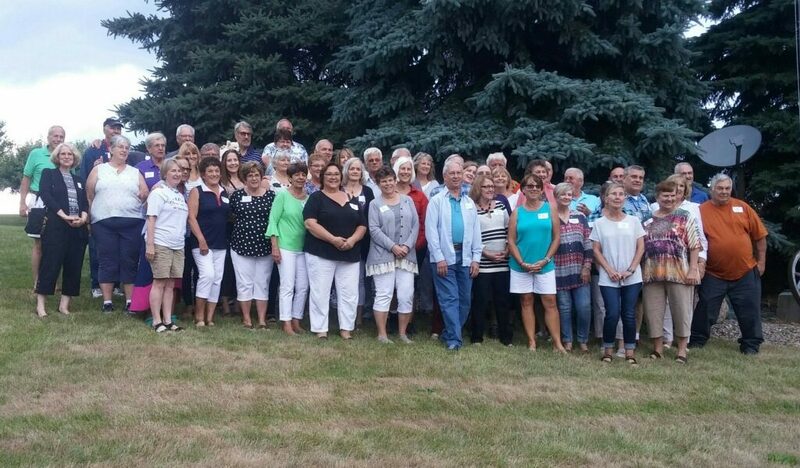 The class of 1968 held its 50th reunion on July 27 and 28. Friday was a mixer at the Village Inn, and Saturday festivities were held at classmate Mark Restivo’s house. About 80 classmates from all over the country had a great time reconnecting with people they hadn’t seen in many years! Thanks to all who came and those who helped plan the reunion.